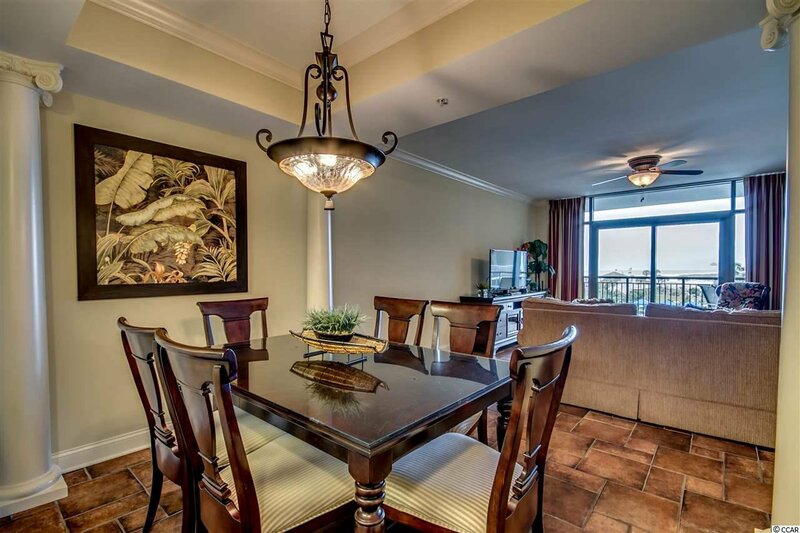 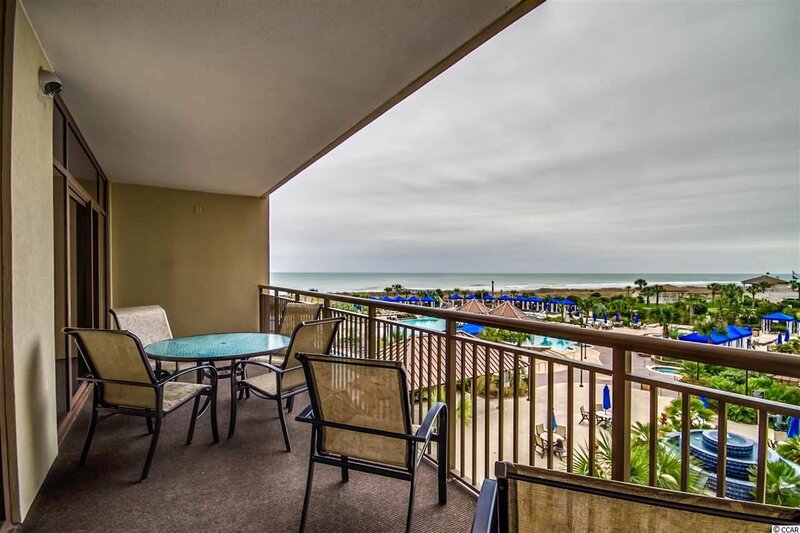 If you are looking for a fantastic investment opportunity, you have to check out this beautifully furnished oceanfront condo in the premier resort of North Beach Towers at North Beach Plantation! 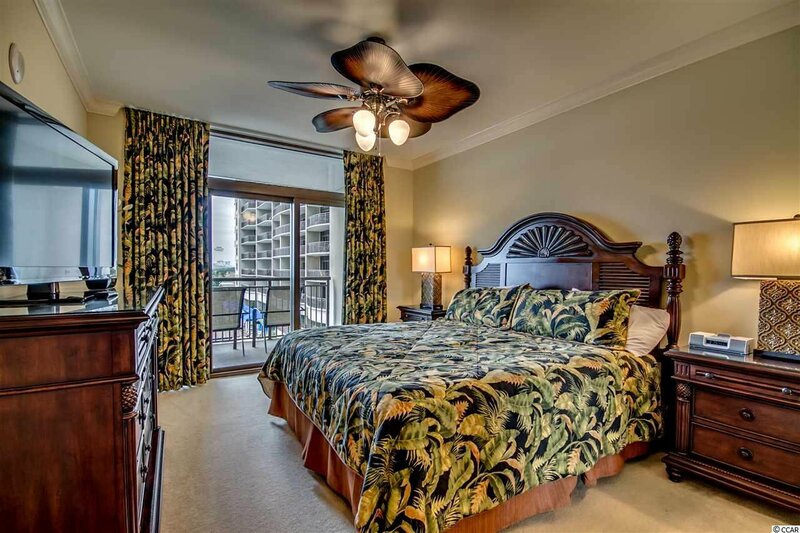 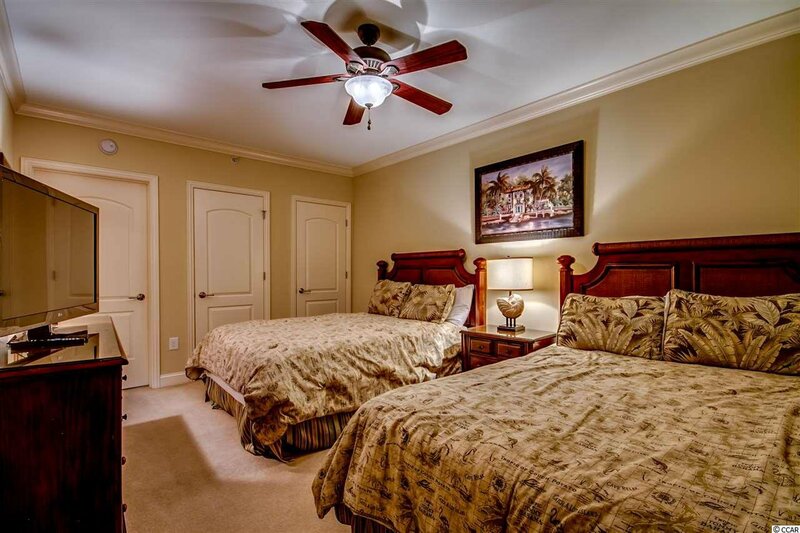 This 2 BR 2 BA unit has been professionally decorated with high end furnishings, and flooring of both imported Italian tile and porcelain plank tile that looks like hardwoods, so you don't have to worry about replacing carpet. 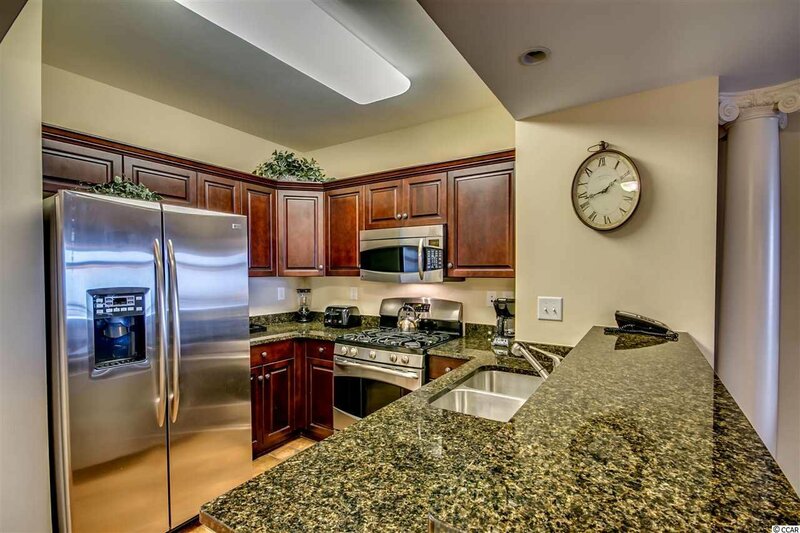 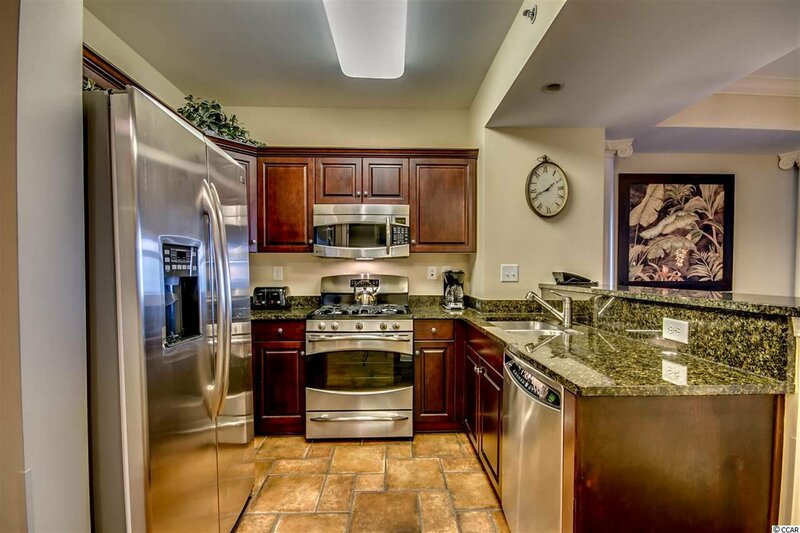 The kitchen features custom cabinetry, gas cooktop, and granite countertops. 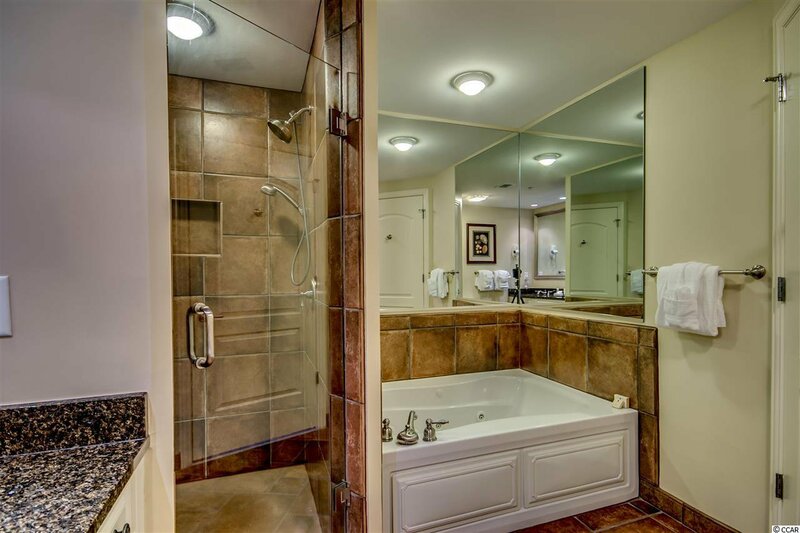 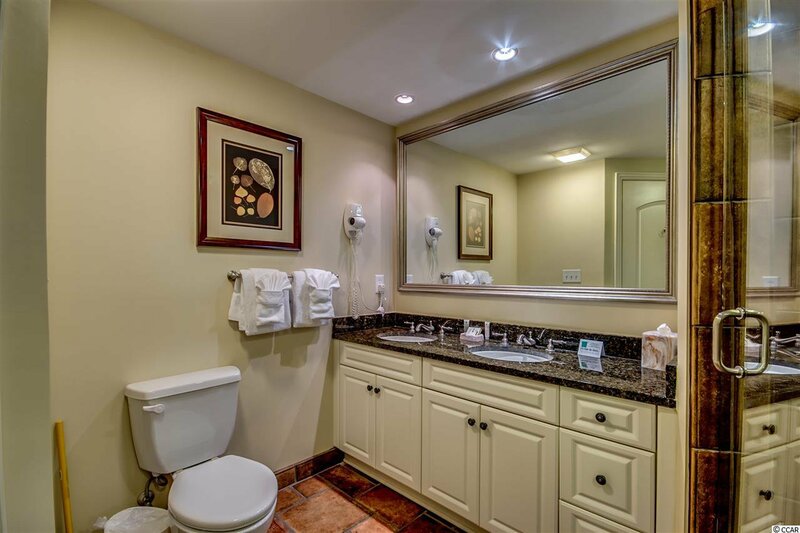 The bathrooms all sport granite countertops, and imported Italian tile flooring and showers, and there is a jetted tub in the master bath. 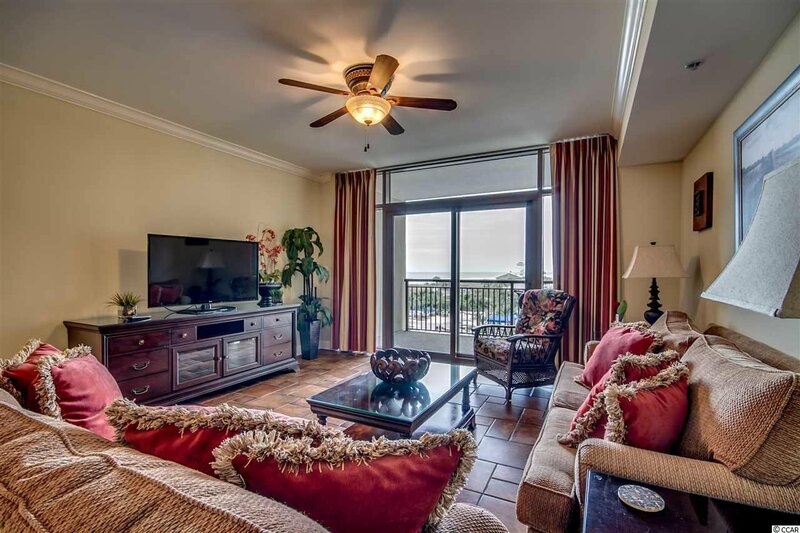 This condo is located in the Indigo Tower, providing exceptionally long shoreline views of the ocean and swash! 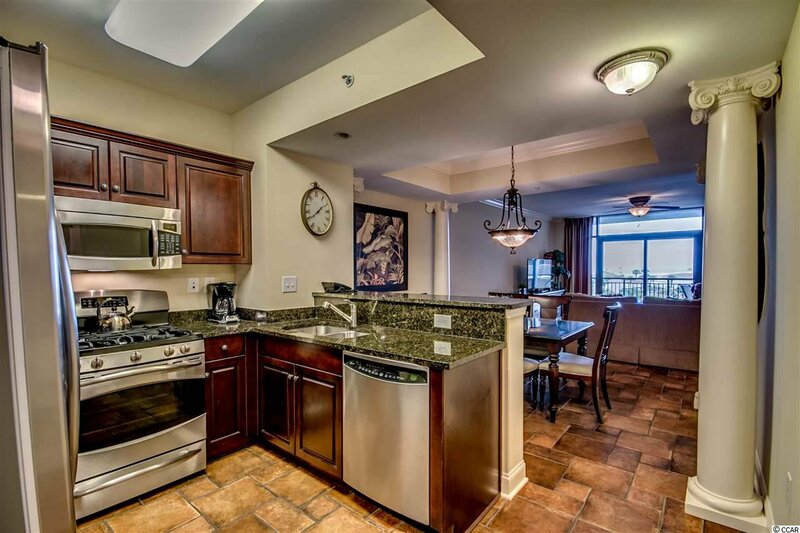 Another great feature of this unit is it's 3rd floor location, so you can walk right into your floor from the parking deck, and the 3rd floor bridge offers breakfast and lunch dining, so you don't even have to leave your floor! 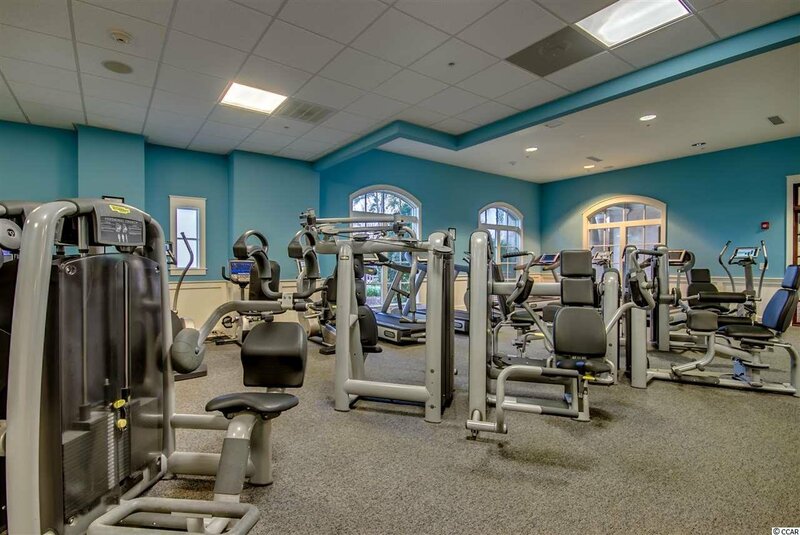 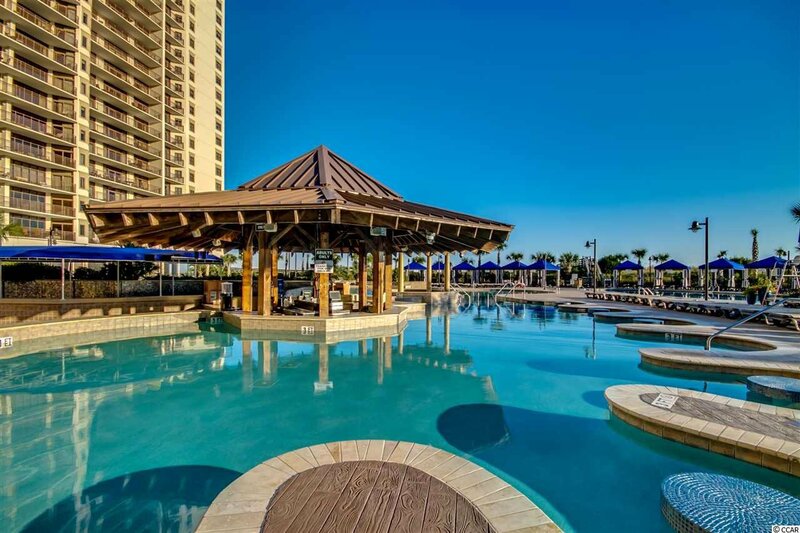 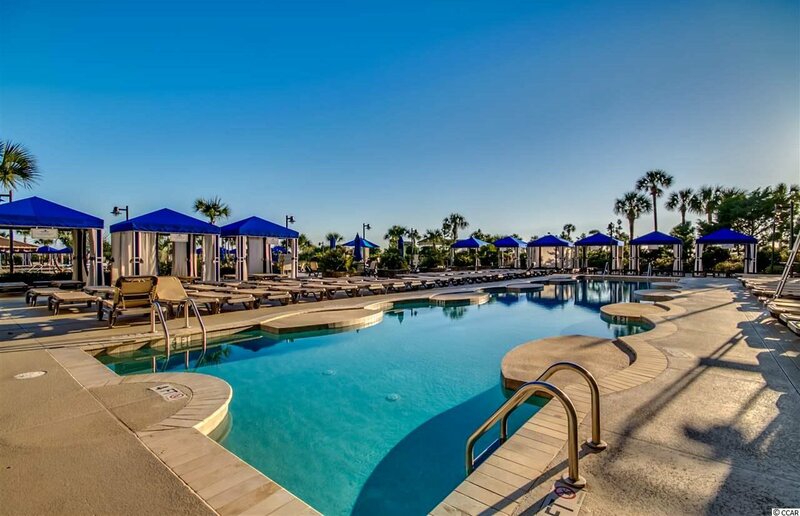 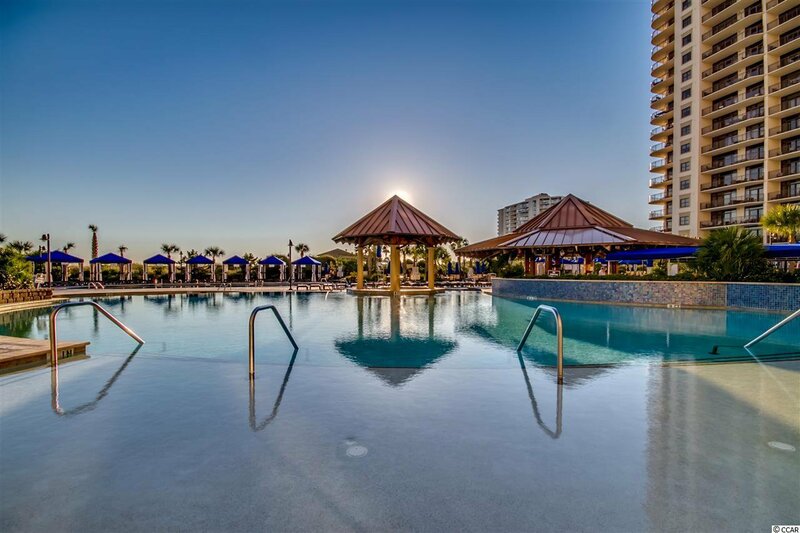 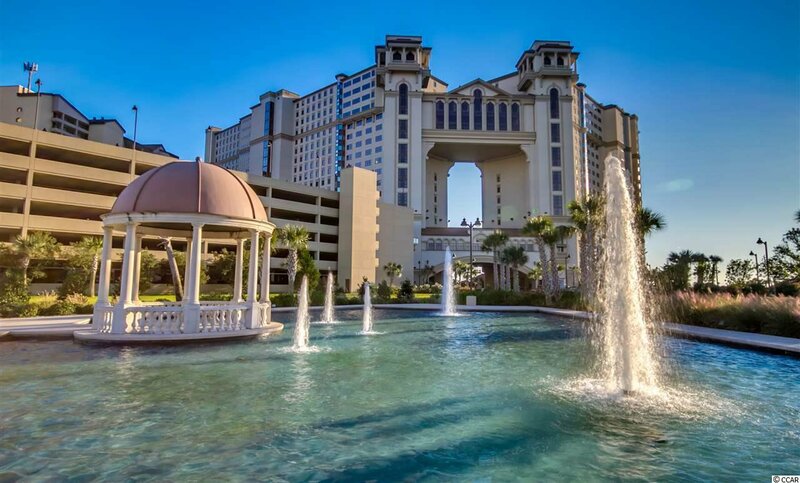 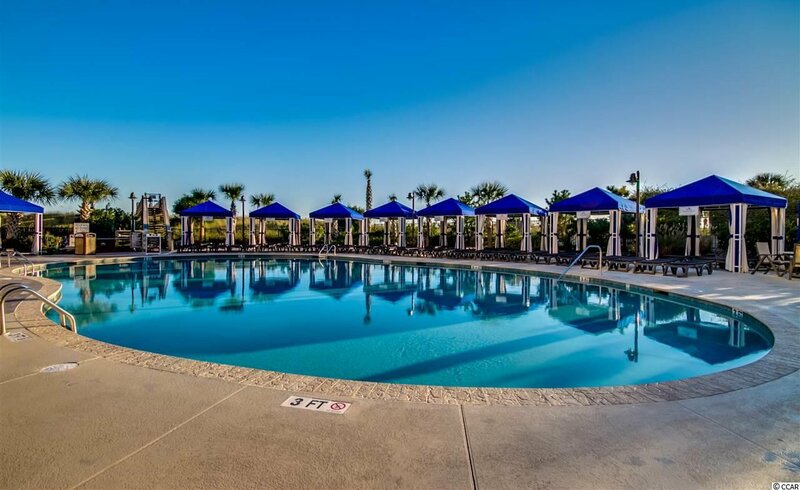 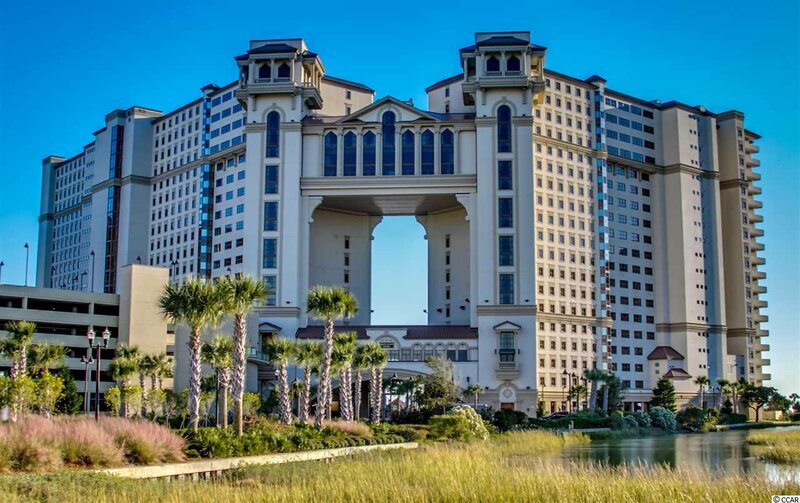 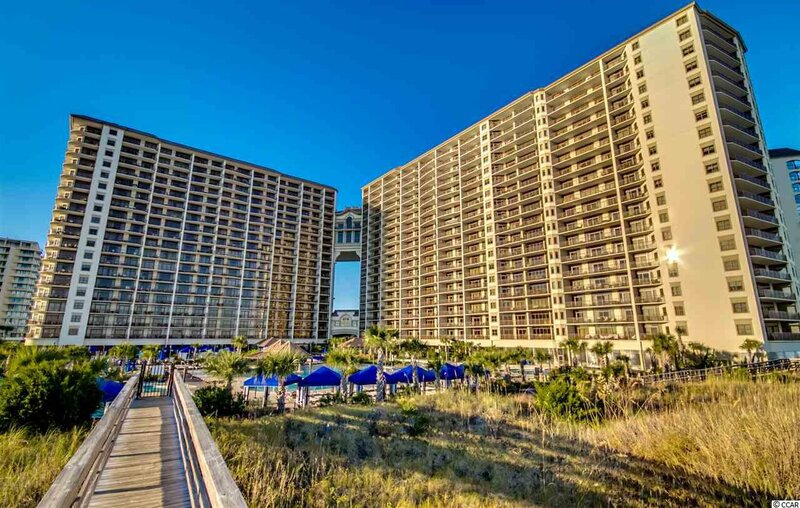 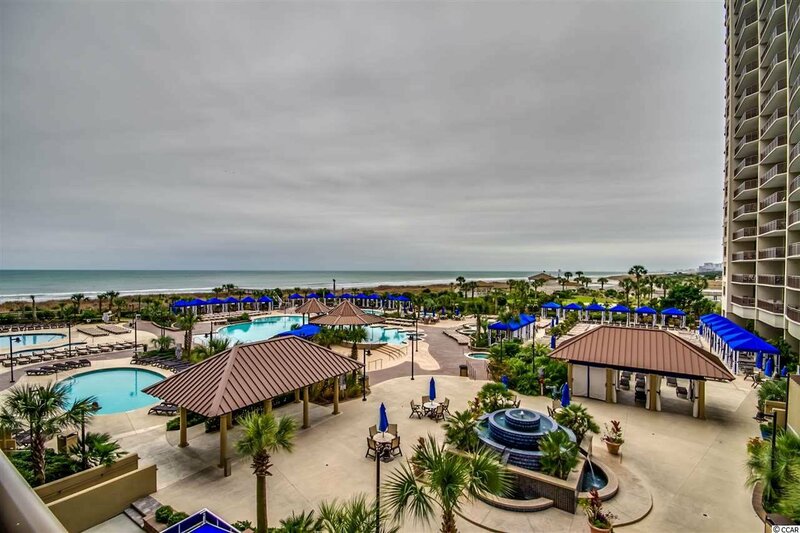 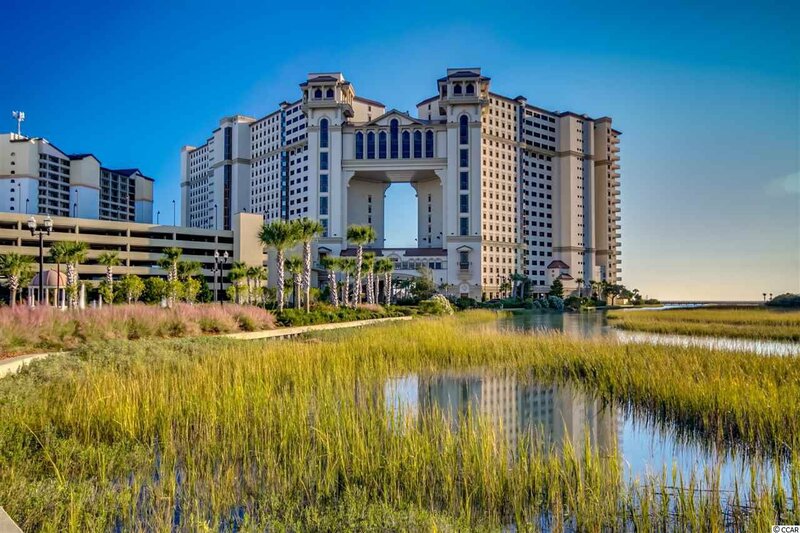 North Beach Plantation is the premier resort in the Grand Strand, and features 2.5 acres of indoor, outdoor, and heated pools, cabanas, swim-up bar, 3rd floor restaurant in the Towers, Cinzia Spa, Fitness Center, 21 Main Steakhouse, Nacho Hippo restaurant, and inter-resort shuttle service! 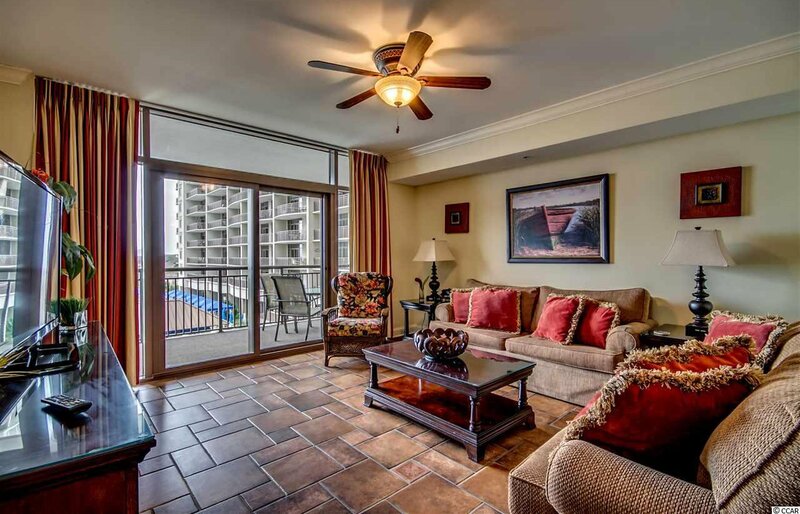 It is also a short walk to Barefoot Landing, and many restaurants. 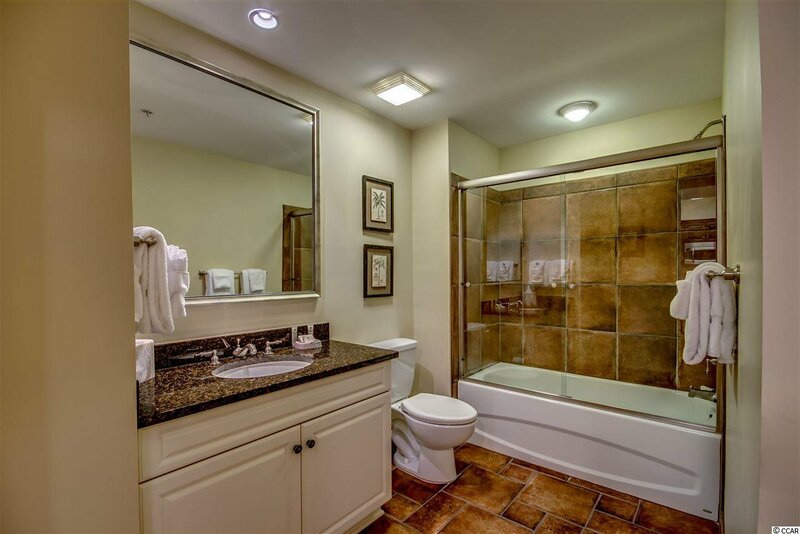 Listing courtesy of United Real Estate MB , Robbie Branham.